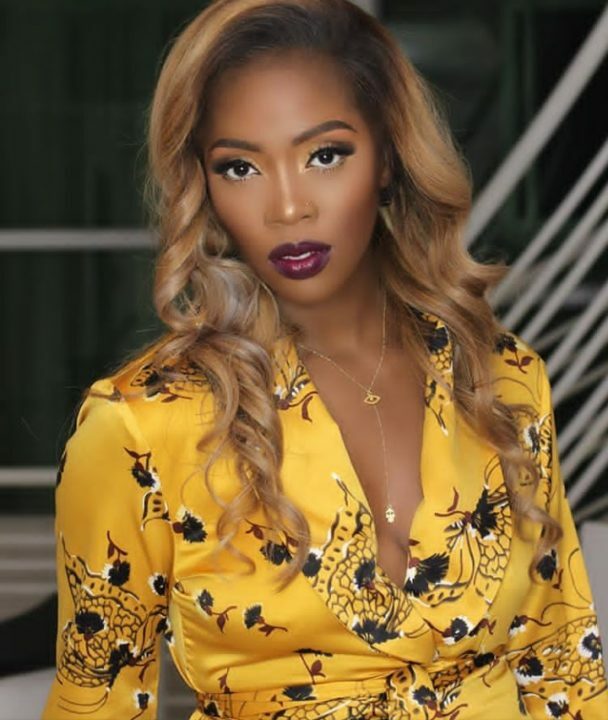 Mavins First lady, Tiwa Savage said releasing song with an international Label as Roc Nation is not an easy task as releasing songs in Nigeria. She revealed this to Beat FM OAP, Toolz during an interview when asked about her deal with the International label. She also talks about how the deal with Roc Nation has brought about a lot of collaborations with artist which she will disclose soon. She further stated that all the international artist signed to the label, songs are already lined up to be released throughout the year because they working with a timetable, so there is possibility that that you can wait for a year or more than before your songs can be released, which that is happening to her likewise in Nigeria you can record a song today and it’s all over the internet tomorrow. The downside of this is that you might not be feeling the vibe the way people are feeling it when the song is finally released because aside from the fact that it is no longer fresh to you again, you have moved on to other things or your voice is probably now better than the way it sounded. But even with this downside, the Ma Lo crooner revealed that she is not bothered as her ongoing deal with Mavin Records gives her the opportunity to continue releasing songs while she waits for her international label to release her song, and we are all witness to the great singles Tiwa has been dropping as she waits. Ma Lo is the present EP Tiwa is pushing out and the singer is giving all her energy to see the success of her EP Ma Lo hence she is not looking forward to releasing anything new anytime soon.